Blood Bank, Bon Iver’s 4-track EP, was released 10 years ago, on 20th January 2009. With a total run-time of just under 17 minutes, the EP includes the eponymous single, as well as ‘Beach Baby’, ‘Babys’, and ‘Woods’, the latter later sampled by Kanye West, and featured on Skins’ third series. 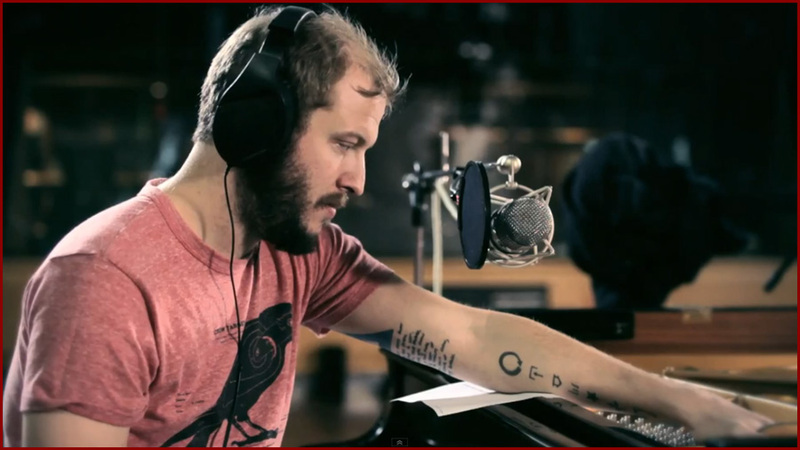 It came two years after the band’s debut album, For Emma, Forever Ago, was first released on Justin Vernon’s MySpace. Emma was later distributed as a limited 500 CD run, but in 2017 it was certified platinum for 1,000,000 units sold – a success not touched by the following EP. No matter, as Blood Bank seems more like a series of experiments than an album. It sees Vernon begin to layer his voice with the vocoder now so associated with Bon Iver, and acts as a further stepping stone towards Bon Iver’s discovery of their own blossoming identity.